An estimated 456 Canadians per day, one person every 3 minutes, suffers a brain injury. A traumatic brain injury, or TBI, is harm to the brain that can range from mild to severe. Brain injuries can often be misdiagnosed and may go untreated. People suffering from brain injuries may require expert medical attention, specialized rehabilitation, and potentially a lifetime of care. Over one million Canadians live with the effects of a brain injury. Over half of the brain injuries suffered, were caused by falls and car accidents. Typically, traumatic brain injuries are caused by blows to the head. Falls, car accidents, and workplace accidents are often to blame for traumatic brain injuries. In rare instances, a brain injury is caused by an object penetrating the skull, such as a metal fragment or bullet. Mild traumatic brain injuries are sometimes referred to as concussions. Someone suffering from a concussion may experience blurred vision, anxiety, and difficulty sleeping. Concussions can also impact one’s ability to think clearly. Although concussions are typically not life threatening, there has been rising concern over the impact of multiple concussions. 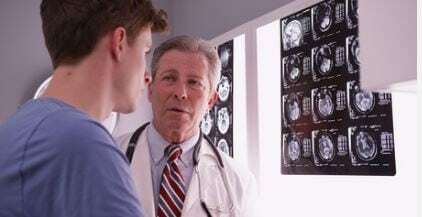 You may be familiar with Chronic Traumatic Encephalopathy (also known as CTE) and the increasing incidents of neurological changes amongst professional athletes such as football players and boxers. 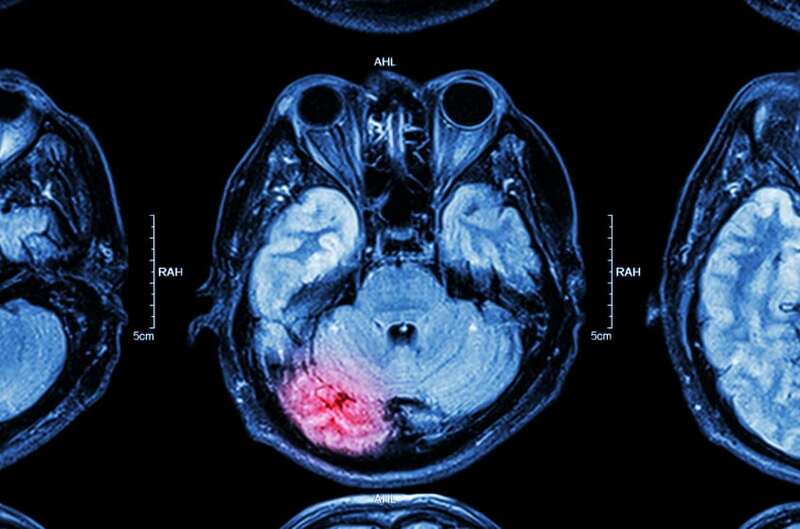 What are the Signs and Symptoms of a Brain Injury? Only a medical professional can determine whether someone has suffered a concussion or TBI. 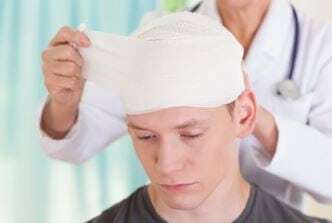 If you or a loved one has been involved in an accident or had a blow to the head, there are warning signs that you can look for. These warning signs differ between adults and children. Lose focus, appearing spaced out. Anyone who may have suffered a concussion or traumatic brain injury needs to see a doctor right away. The doctor will assess their signs and symptoms to determine if there is cognitive impairment. The physician may also use CT scans or other tests to help diagnose and define the severity of the injury. The impact that a brain injury will have on a person depends on the gravity of the injury. Some people may be able to overcome a single concussion while others, who suffer more serious brain injuries may struggle to regain their lives. A severe TBI can also result in permanent injury or even death. Many TBI victims require costly medical and psychological care. This may include consultations with experts, speech and occupational therapy, psychotherapy, and more. TBI victims may need medications and equipment to help them through everyday life. The financial burden of treating a traumatic brain injury, coupled with the emotional and familial toll, together with lost income, can be devastating. When another party’s negligence causes a TBI, the negligent party could be held financially responsible for the victim’s injuries. A skilled TBI lawyer will help families recover while holding the negligent party accountable for the harm they caused. At Mullowneys we understand that a brain injury can have a profound and often life-changing impact on an injured person and their family. Our traumatic brain injury lawyers will fight for you and your financial future. It is important that the responsible parties be held accountable. The lawyers at Mullowneys understand this and will work tirelessly for you. Have you or has someone you know experienced an injury as a result of a bad slip & fall accident? Your first steps should be to seek medical help and make sure all victims are ok. Next call police services to report the accident. Document witnesses and evidence and take notes. Finally, consult personal injury lawyers to help you receive fair and just compensation. The actions you take in the moments following a slip & fall accident are extremely important should you seek damages for the harm suffered. Follow this list of dos and don’ts in the event of a slip & fall. Don’t lose control, blame yourself, or walk away from the scene. Do seek medical attention, report the incident, and contact a personal injury lawyer to protect your rights. Ottawa residents know all too well the dangers of walking on ice-covered sidewalks and driveways during our harsh Canadian winters. Read this article to help avoid a painful slip and fall accident next winter. Don’t forget to be a Good Samaritan and help your elderly neighbours stay safe too. What kind of hazardous conditions can contribute to a slip and fall accident? Who is liable and how can you establish liability? What should you do if you experience a slip and fall accident? Find out the answer to these questions and more.